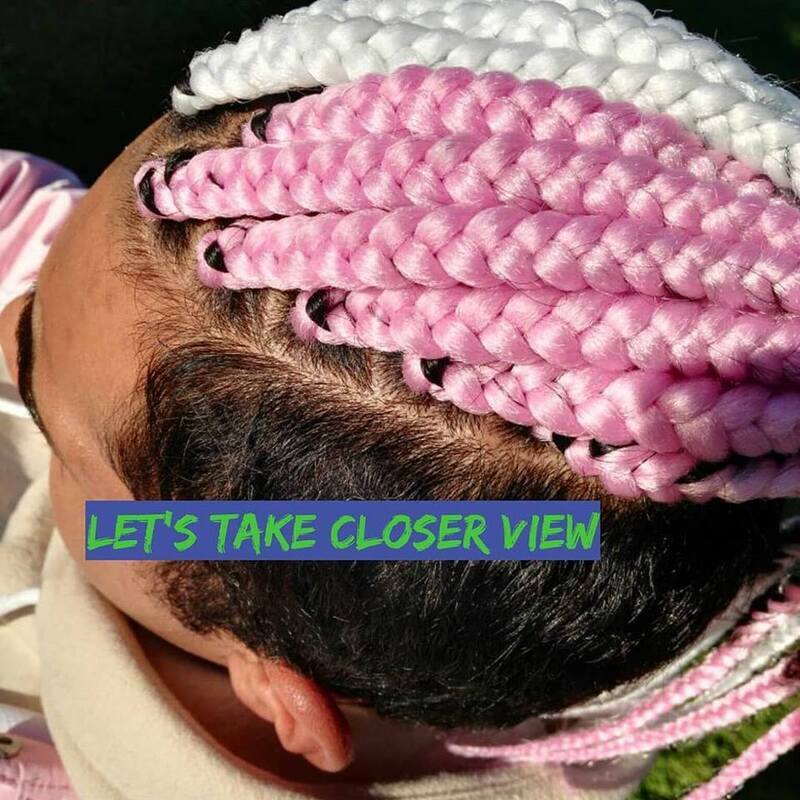 Have you always wanted to learn to braid? Maybe you just don't get it, or maybe you're somebody who needs to polish up and improve on your skills. What ever the reason may be, braiding will always be in demand and learning how to do so is a great investment. *2 Day Course - 7 Hours $440 each day: 3 modules on the first day and the last 3 modules the very next day. You get extra time and the ability to have a break to absorb information properly. *3 Module Course - 7 Hours $440: If you are a beginner you must always start with Modules 1-3 first. Its imperative you learn from a good base and not from shaky ground. If you choose Modules 4-6 to start with and I see your struggling, you will be switched to Modules 1-3 on the spot. *Hire By The Hour - $30 per Hour. This is for those who have completed my course and would like to further perfect their skills. 1. Hair is provided for each session. ​2. You will be training on a mannequin head . 4. Completion Certificate of Course Theory will be awarded for your Module. ​5. Please train on your friends, your training mannequin head, and your own clients to perfect your skills. After your training, please show me your work via WhatsApp and with pictures in natural lighting. There we can go over what you've done and questions you may have within your module of choice. Once I feel you are doing great for your own individual level. You will be awarded a Certificate of Competency for the module undertaken. 6. Wheelchair access, kitchen and toilet facilities are available.